We pursue Relationships based onTransparency , Persistence, Mutual Trust, and Integrity with our Employees, Customers and otherBusiness partners .. Discover our projects and the rigorous process of creation. Our principles are creativity, design, experience and knowledge. We are backed by 7 year of research. When you invest money in training your employees, employees feel worthy. With a higher sense of worth, employees often feel more loyal to your business. When employees feel greater loyalty, they are more willing to work harder and longer in order to make the business a success. 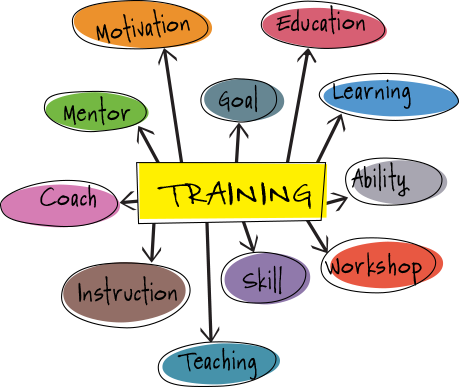 When organizations like yours want employees who are engaged with their missions, values and visions, aligned with their strategic plans, and who have the skills needed to drive performance, they turn to Aziels Training for quality corporate training programs. Websites can target the biggest and broadest audience, unlike the restrictions to a platform that constrain native applications. 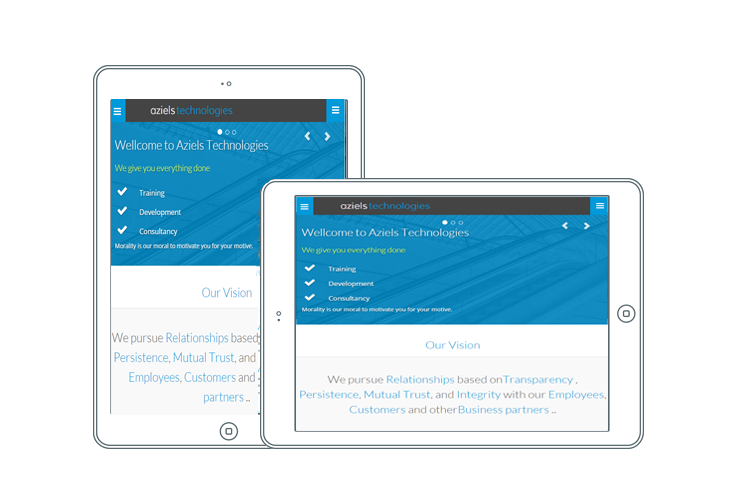 Your clients and customers can use the ease of any device, from a computer to mobile phone, as they have the capability to display your content through the web browser. 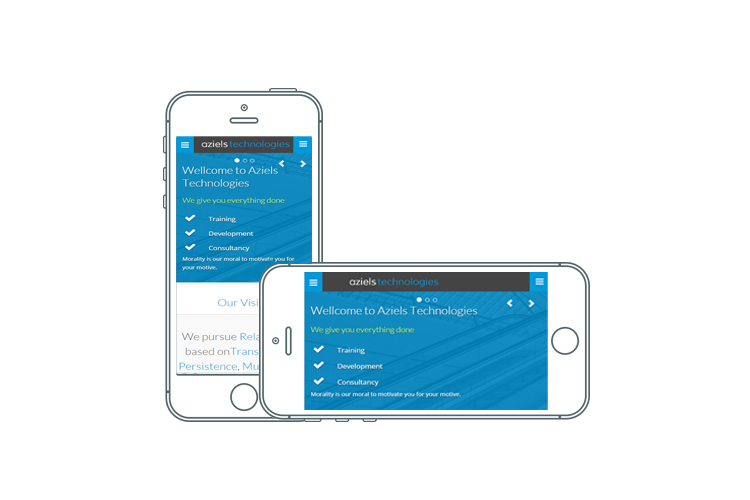 A mobile app for your business can greatly contribute to your brand awareness. Apps serve many functions: they can provide general info, prices, booking forms, search features, user accounts, messengers, news feeds, and much more. The more often you can get customers involved with your app, the sooner they will be inclined to buy your product and/or service. it is the process of attracting targeted audiences online that will spell the difference between a successfully thriving business – and a failed one. Even if you receive tons of daily traffic to your website, they would not amount to anything unless they convert to leads or sales. In the digital arena where business and commerce are heading to, Digital Marketing tools and techniques provide business owners the best chances for competition, survival and even business growth. The best recruiters will have their finger on the pulse of their specialist markets, and can give the hiring team insight in to what is happening. They should know the available talent, where they are and how to reach out to them, salary rates, career expectations, available skill-sets and current hiring complexities. Some candidates are hard to find. They may be passive or they may be selective. If they aren't responding to job advertisements, don't see themselves as part of your 'talent pool' and are too busy to search full time then the chances are that they may have relationships with trusted specialist recruiters in your sector. 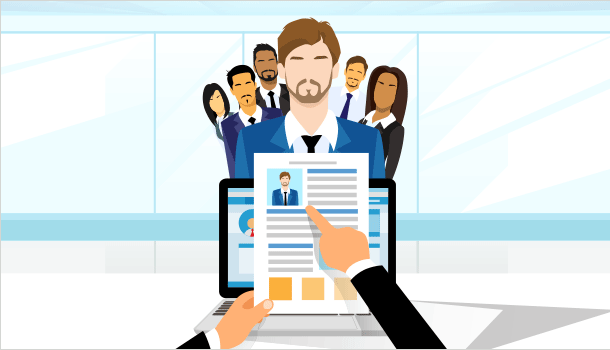 A lot of talent attraction is aimed at attracting applicants, whether they are responding to an advert, applying on spec, or through your website. A lot of these people may not be good matches for the role hence a lot of time will be invested in filtering, assessing, matching and communicating with them. We pursue relationships based on transparency, persistence, mutual trust, and integrity with our employees, customers and other business partners..
Our team of specialists consistently deliver outstanding results for our clients. As full service Training | Development |Consultancy agency we combine creative ideas with vast experience in search technologies to deliver measurable results for our clients. We will help you to build a sustainable, meaningful relationship with your clients by engaging them with your brand using social media promotion. 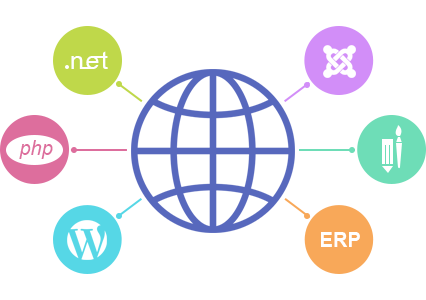 We are a full service agency that deliver compelling IT Services solution. 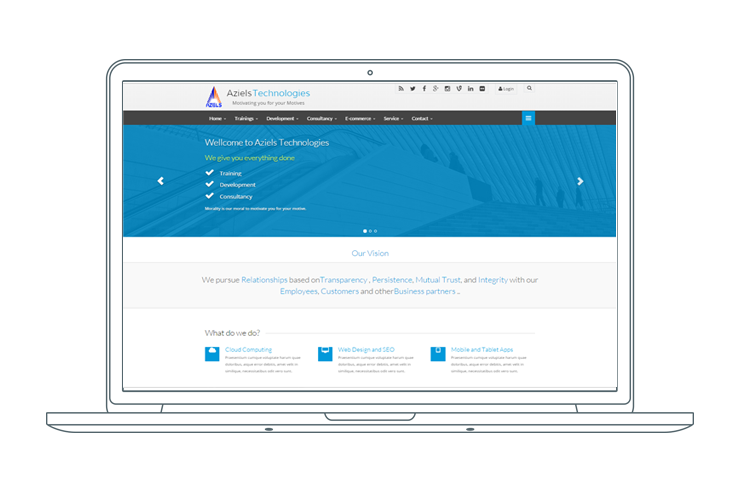 Desktop Applicatins , Payroll System , Attendence management , IT Training , Web Desging, Web Development , search engine optimization, social media marketing, email marketing and digital marketing. This combination has helped many of our clients to interact and engage with their customers the new better way. It is broadly accepted that the dynamism of humanity’s responses to our evolving scientific, social and environmental needs depends on our creativity, and in Aziels Technologies we create volume reflects the multiplicity of perspectives in the theory and practice of creativity. We examine the central issues that animate the themes of creativity, talent development and excellence, as well as analyzing the related socio-cultural activities and processes. Forged in the workshops of a number of conferences and symposia. The contributing Experts recognize that exploring the nature of creativity necessitates a new paradigm in research and praxis in which integration, collaboration, and the synthesis of knowledge and expertise are key factors. Their chapters detail the results of studies relating to creativity, talent, excellence, team and goal setting, innovation and organizational excellence, resilience, self-regulation, and personal epistemology. A design code is a document that sets rules for the design of a new development. It is a tool that can be used in the design and planning process, but goes further and is more regulatory than other forms of guidance commonly used in the planning system over recent decades. It can be thought of as a process and document – and therefore a mechanism – which operationalises design guidelines or standards which have been established through a masterplan process. The masterplan or design framework is the vision. It is accompanied by a design rationale that explains the objectives, with the design code providing instructions to the appropriate degree or precision of the more detailed design work. We strive to deliver world-class support for all partners and customers. The Aziels Technologies Support and Customer Service team — the backbone of our support effort — operates around the clock. Our team of quality experts, many with leading industry certifications, is committed to providing both timely and solid technical advice, Support and quality. We also continuously measure our performance through self-assessments and customer surveys, and take specific actions to improve service when necessary. 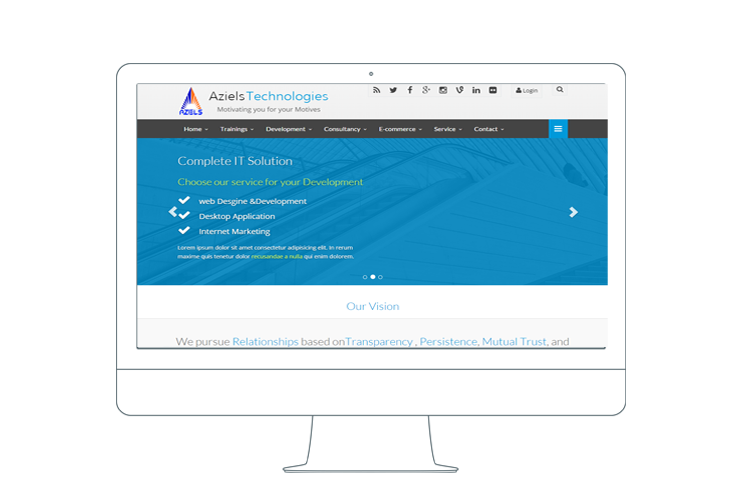 © 2014-2018 Aziels Technologies Pvt Ltd, All rights reserved.